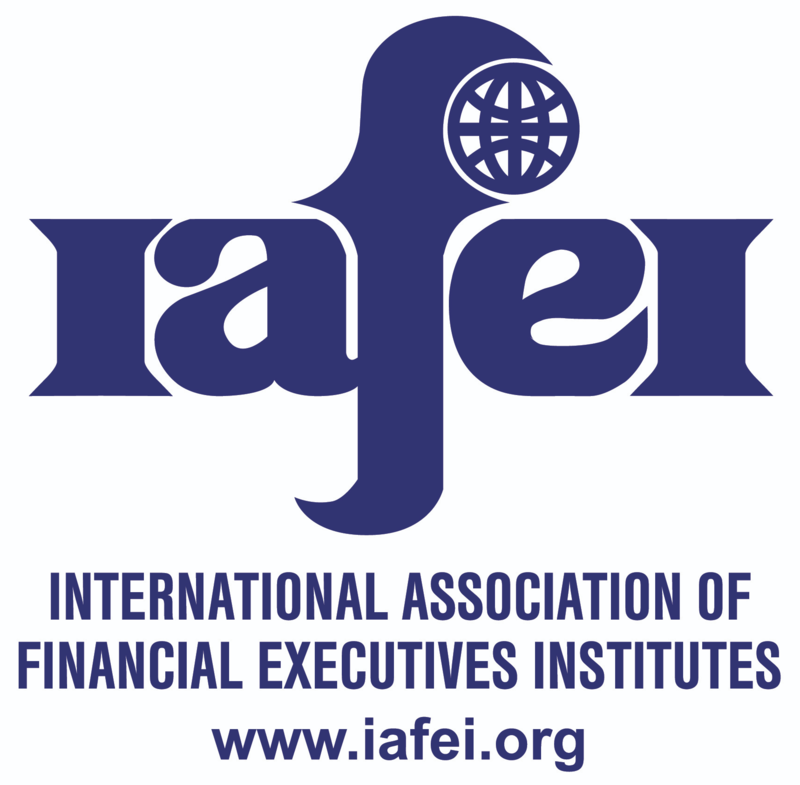 The International Association of Financial Executives Institutes or IAFEI (www.iafei.org) is a private non-profit and non-political association of Financial Executives Institutes from all over the world. Founded in 1969, IAFEI currently has 22 Member Institutes in the Americas, Asia, Europe and the Middle East, with a total membership of over 22,000 financial executives. · promote ethical considerations in the practice of financial management throughout the world.